Admisol builds webshops that work together with your bookkeeping and inventory, always in one online system. 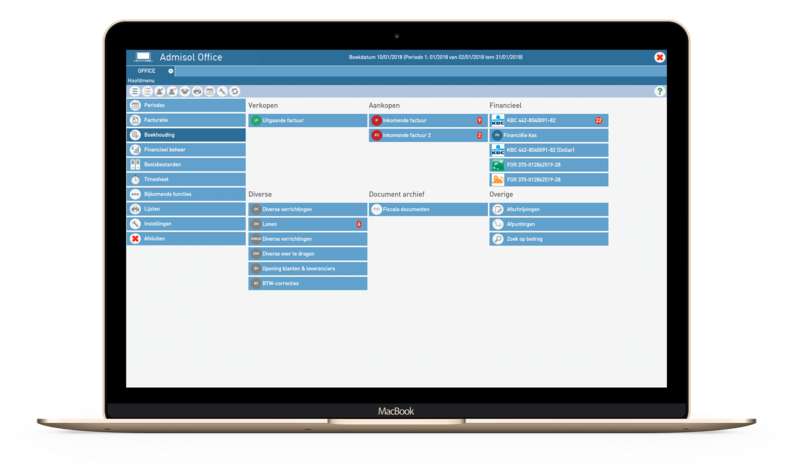 Customers, articles, price agreements and orders flow smoothly between your administration and the shop, so that your webshop remains up-to-date! 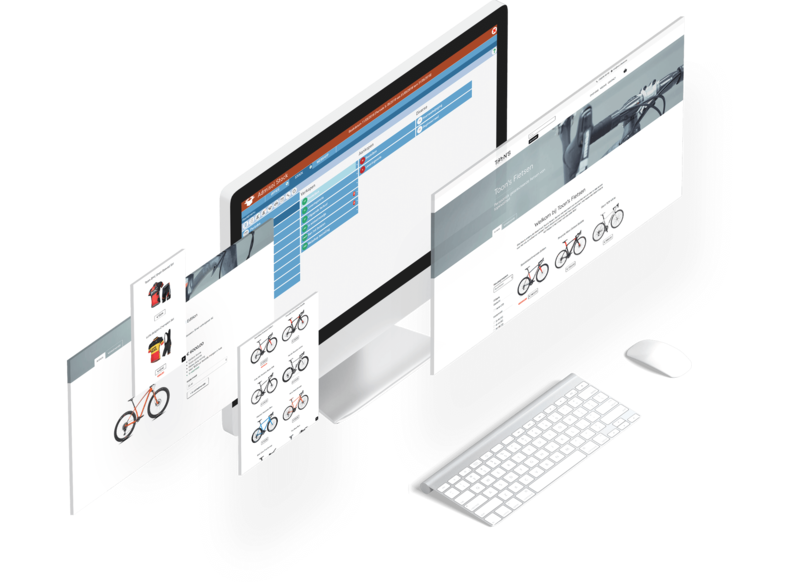 Admisol ensures that your webshop is presented simply, professionally and user-friendly on any type of device. This way you increase the chances of sales at every customer contact! The Admisol webshops are built entirely on the basis of Admisol Office (online bookkeeping) and Admisol stock (online inventory management). This way, the shop communicates directly with your bookkeeping and inventory. Adjust all data easily in one online platform! 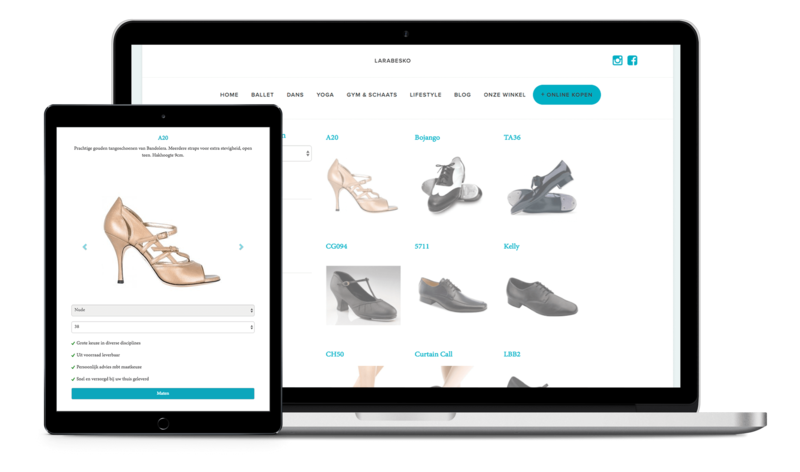 Admisol has all the standard tools to make your webshop a success and can also provide your shop with the appropriate custom solution. The Admisol webshops contain all the functions you need to make your online sales a success! 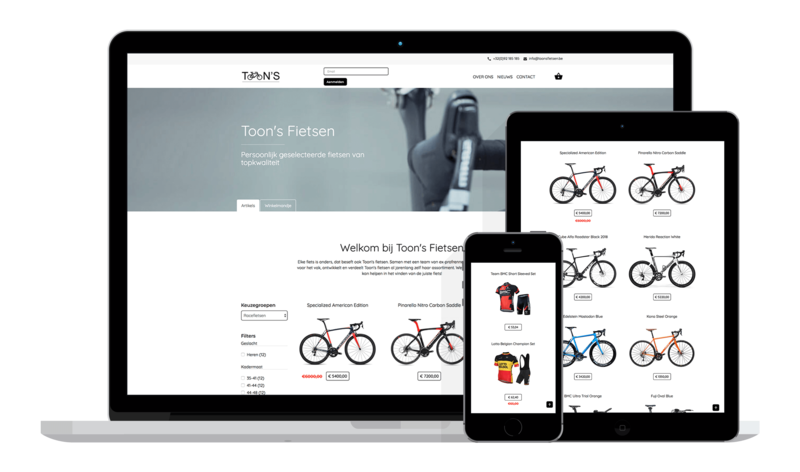 A webshop for your business connections or just for 1 specific customer? Or do you prefer a slightly larger public? Choose bank transfers, domiciliation, Paypal, Ogone or other payment methods. Everything is linked directly to your bookkeeping! 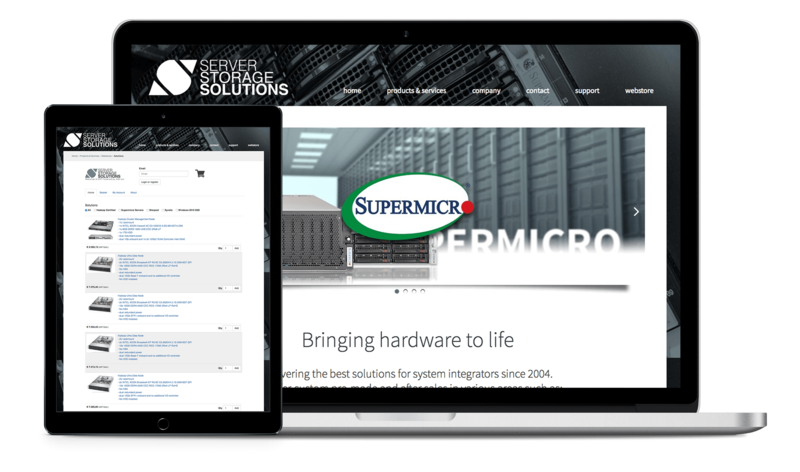 Example of a technical webshop for the selection and configuration of servers. Each server can be composed from different parts. Next, the BOM (Bill of Material) is created with each order. In the webshop of Larabesko, each dancer finds what he or she is looking for. From dancing shoes to the right clothing for each style. Larabesko's webshop contains several subshops that are beautifully integrated in their website. The shop itself changes when customers visit it logged in or out. 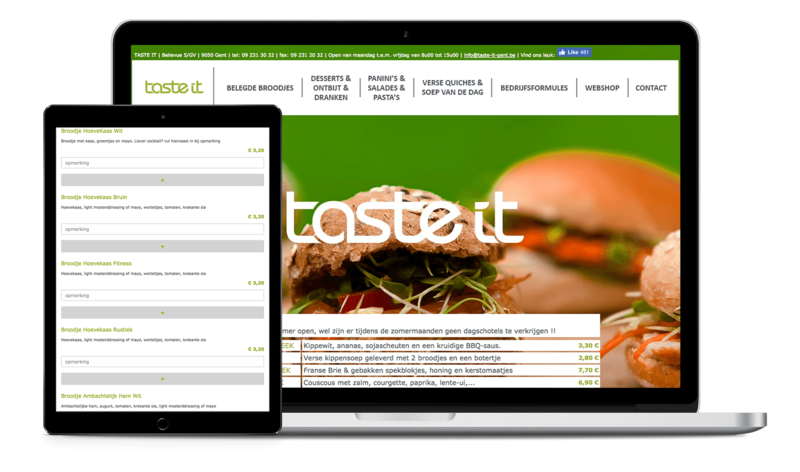 Example of a webshop of a sandwich business with delivery in office buildings. Each employee of a customer firm has a login and can order sandwiches. At the end of each month, a detailed settlement is sent to each employee. The payment itself is handled by domiciliation.